Possibility for 14,000 sqft buildable lot! 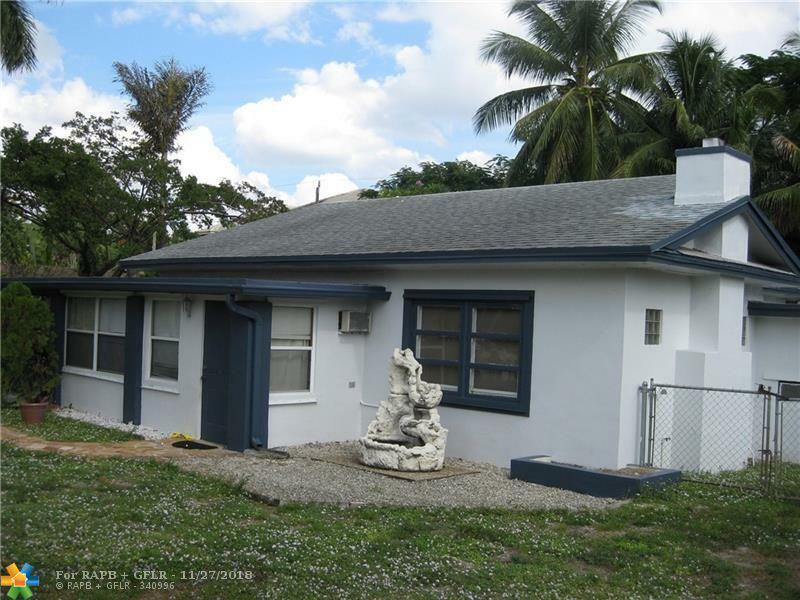 Opportunity knocks on this well located Wilton Manors Charmer! Situated on a quiet side street (NE 6th Lane) which is just a short walk to the entertainment & shopping district of Wilton Drive. 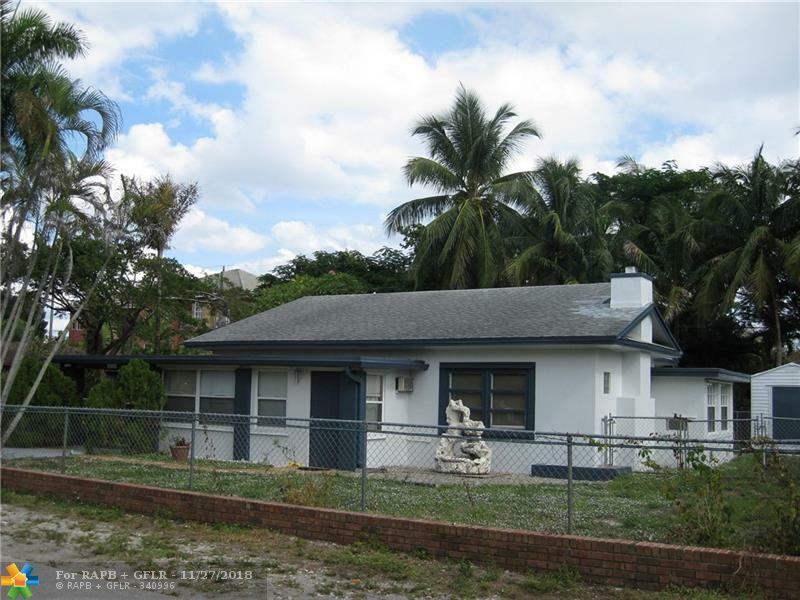 This hidden-away "Old Florida" home is ready for a makeover which is perfect as a primary or seasonal residence or keep as an investment property or Air BnB! 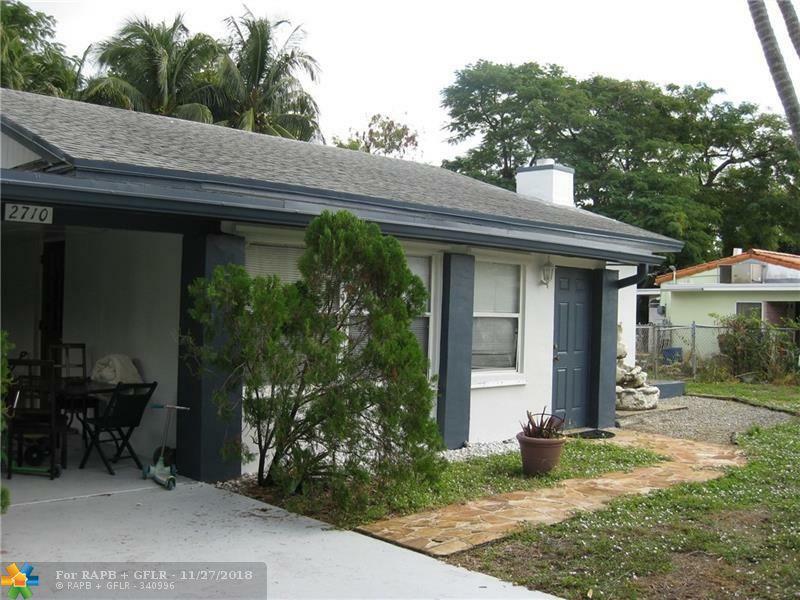 Front Florida room has vintage tile floors, fireplace with 2 Bedrooms / 1 Bath. 1 Car Carport with Laundry / Utility room. Plenty of space for a pool and extra Storage Shed included. 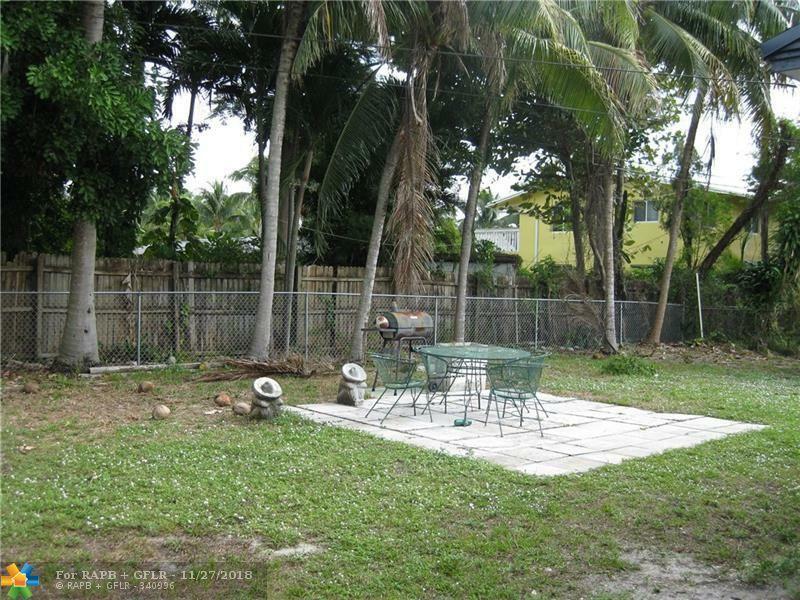 Bring your offers and ideas to make this property into your ideal "Nest in the Sun".